The new dealership will take care of the Mahindra's vehicles sales, service and spares supply in the entire district. 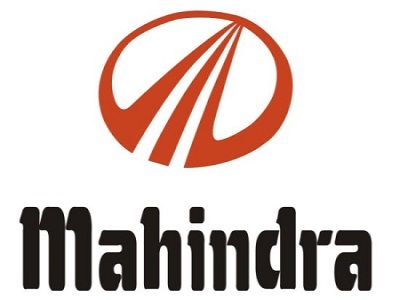 Home-grown auto maker Mahindra & Mahindra today opened an all-in-one dealership in Dahod district of Gujarat. It will focus on vehicles sales, service and spares supply in the entire region. “The company now has 22 dealerships across the state. Spread over 50,000 sq ft area, Amber Automobile will sell the full range of Mahindra vehicles both in the personal and commercial segment, the company added. "With our coverage reaching across 80 per cent of India, Mahindra vehicles can now be serviced even in the remotest part of the country, be it Kargil in extreme North or Port Blair in the Bay of Bengal or Aizwal in the North East to name a few," added Shah.